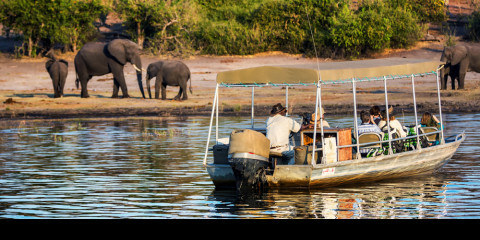 This 5-day Botswana safari experience takes you to two iconic destinations. 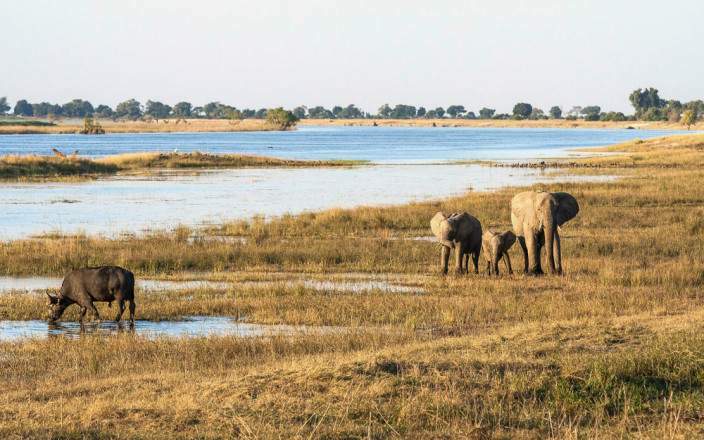 Starting in Chobe, you will travel to Elephant Valley Lodge spending your time exploring the Chobe River and spotting members of the Big 5 on daily game drives. 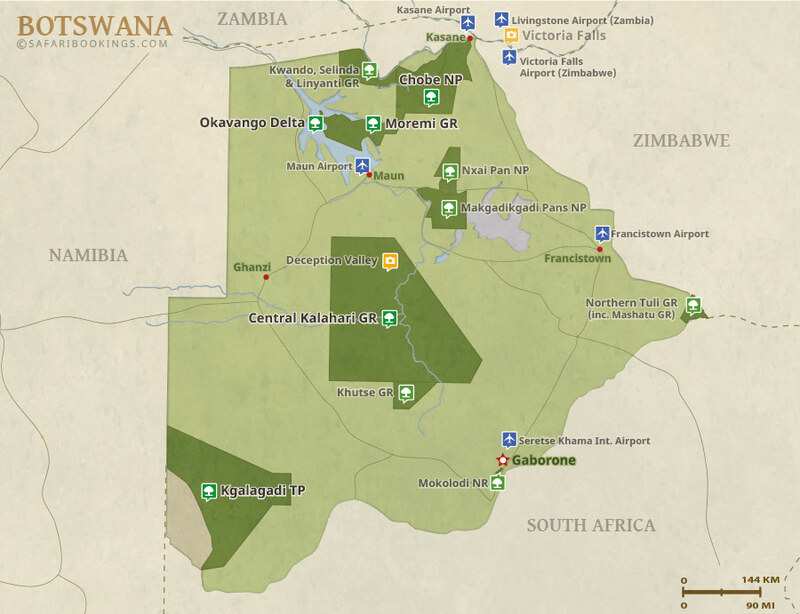 Next up, you will board a light aircraft and journey into the Okavango Delta for 2 nights. 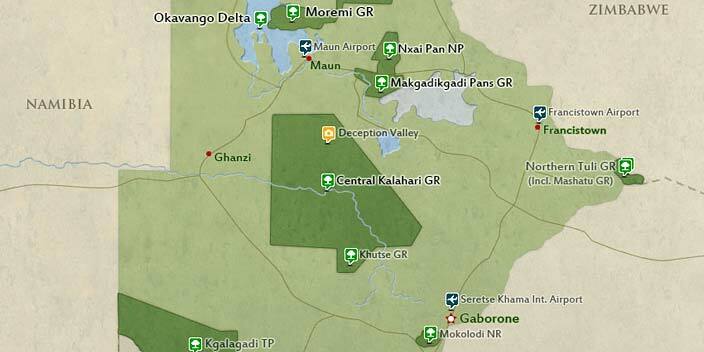 Both lodges can take children and Kadizora is good for sustainable tourism. This tour is offered by Jumbari Family Safaris, not SafariBookings. This tour is subject to the terms & conditions of Jumbari Family Safaris. Always quick to respond, organised, helpful and creative.